Spencer Clinton is a junior psychology major with a minor in photojournalism. 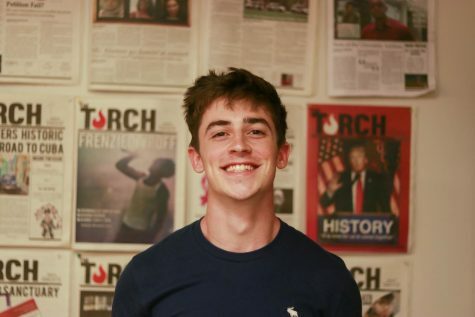 He joined the Torch in fall 2017 as a photographer and is currently studying abroad on the DTW program, where he contributed a story for the study abroad spread. He hopes to bring more structure to the group of staff photographers to hopefully create a more consistent and reliable contributing team.